Brought unfeigned hopefulness in God. The Holy Martyr Elpidophoros met his end by the sword. 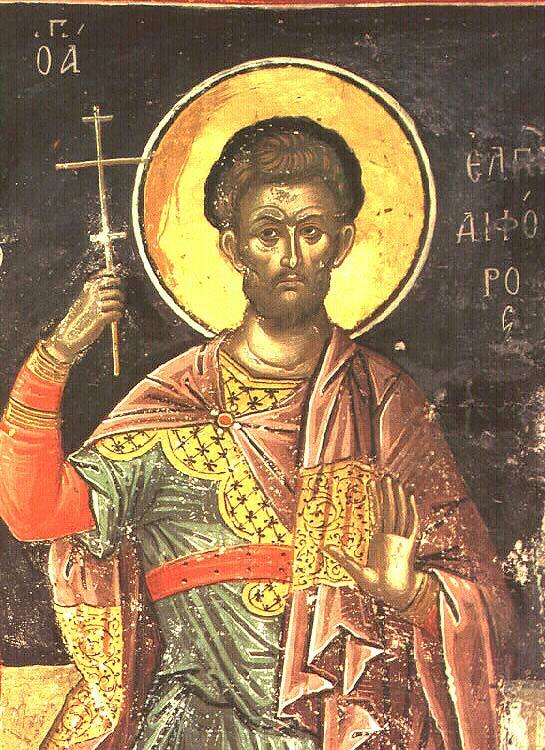 He may be the same Persian Martyr Elpidophoros commemorated on November 2nd.